Lorena Wiebes of Parkhotel Valkenburg has won the first ever edition of Nokere Koersen for women. Deinze was the setting for the start of the inaugural women's edition of the Belgian race, classed as 1.1 on the UCI ranking system. The route was 121 kilometers long and included several cobbled sections as well as seven ascents of the Nokereberg. Astana's Elena Pirrone found herself ahead of the pack as the finale of the race approached, but the Italian was caught shortly before entering the final lap of a local circuit. In the final uphill sprint, Wiebes launched an imposing sprint and easily defeated her rivals to take the top spot. Canyon-SRAM's Lisa Klein came in second ahead of Lotte Kopecky of Lotto Soudal. The top five was completed by Amy Pieters (Boels-Dolmans) and World Cycling Centre rider Teniel Campbell of Trinidad and Tobago. This is Wiebes' biggest win yet. 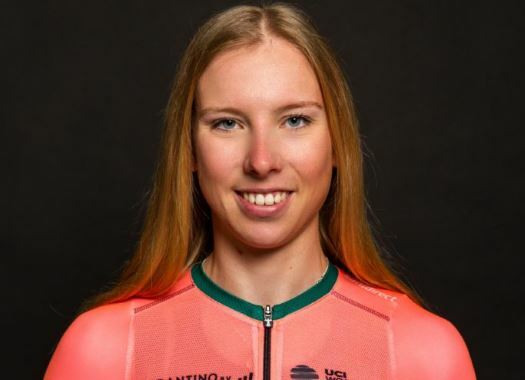 In 2018, she also took victories at the Rabobank 7-Dorpenomloop Aalburg, Salverda Omloop van de IJsseldelta, the GP Sofie Goos and a stage win at the BeNe Ladies Tour.